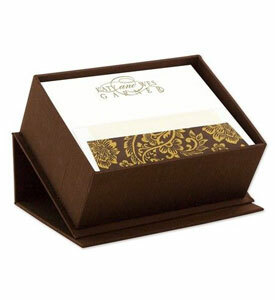 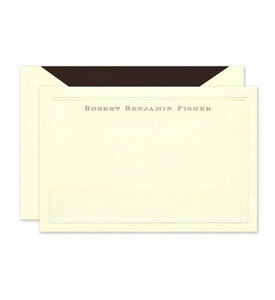 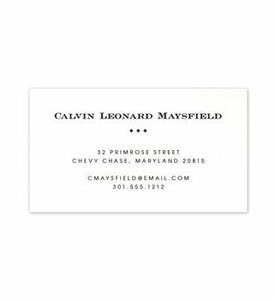 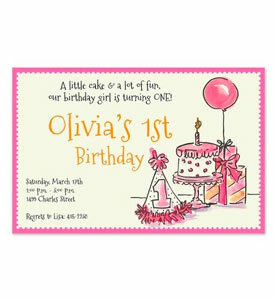 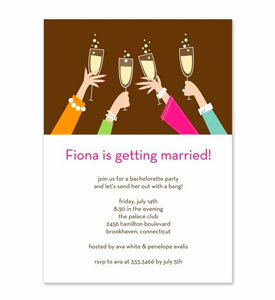 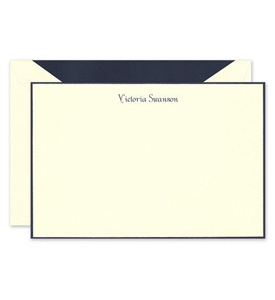 This white letter sheet features ample space for your personalized text. 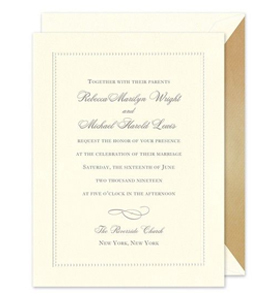 Complete the look by adding an optional motif or monogram. 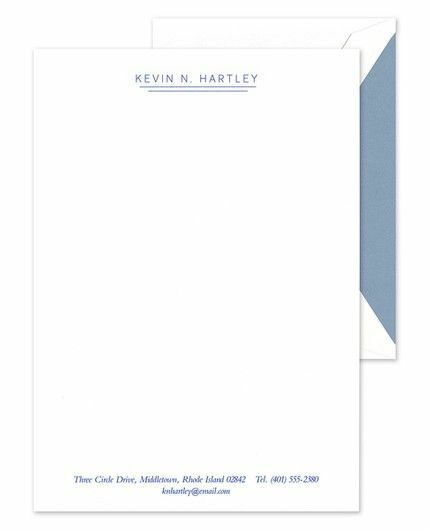 Shown with optional ornament motif, H-1089A.<br/br><br/br>PLEASE NOTE: Thermography printing is not recommended for use in laser printers.